October is here, and it’s one of my favorite times of the year! There’s a chill in the air, and the leaves shift into vibrant, fiery colors. Halloween–HUGE here in Salem, Massachusetts–is near, bringing flocks of tourists, creative decorations, tons of candy, and fun celebrating all things ghostly. In fact, I just participated in a paranormal investigation of the Veasey Estate, not far away in Groveland, MA. So much fun, and in Salem, there’s more where that came from! But in quiet moments, as the wind shakes my windows, I love to curl up with a good book. 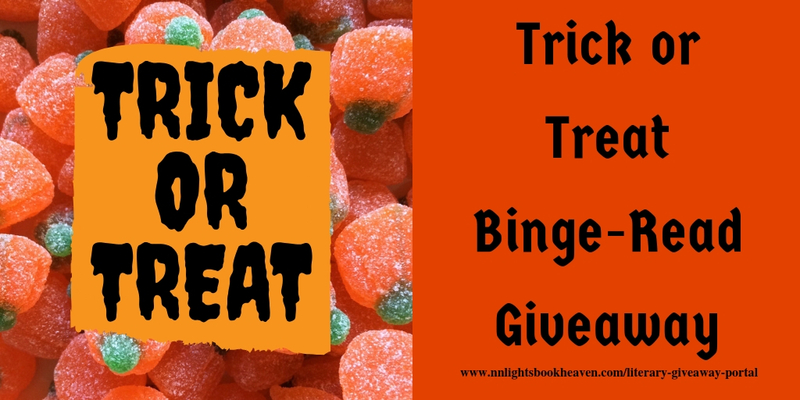 N. N. Light feels the same way, and they’re hosting a spooktacular giveaway. 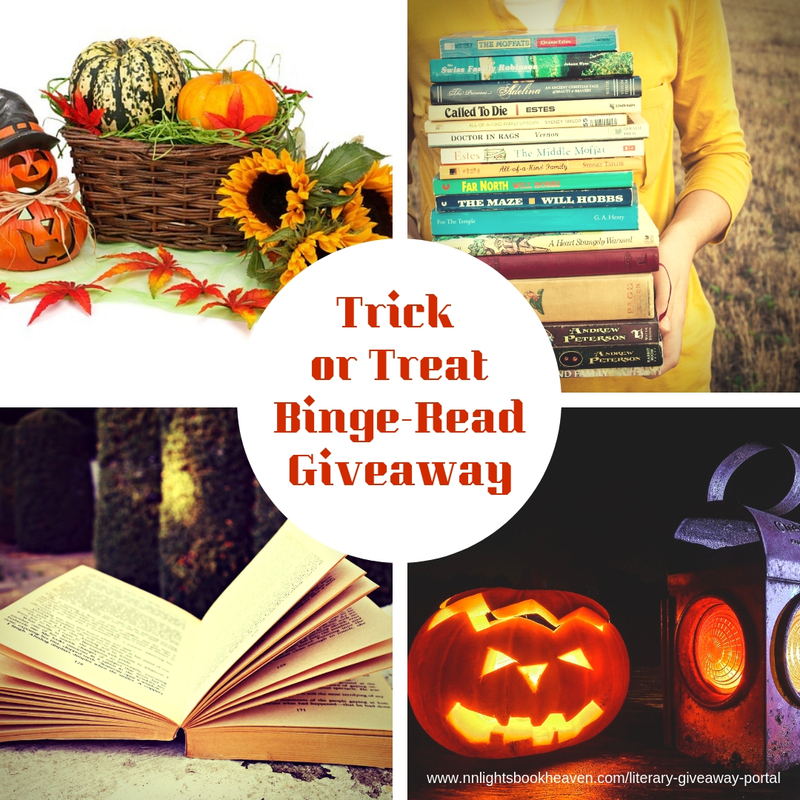 No tricks, just treats for booklovers! Everything from romance to paranormal fiction will be given away, including one of my books, The Cauldron Stirred, which features both! So go on: indulge your inner kid and enter this giveaway. Good luck!